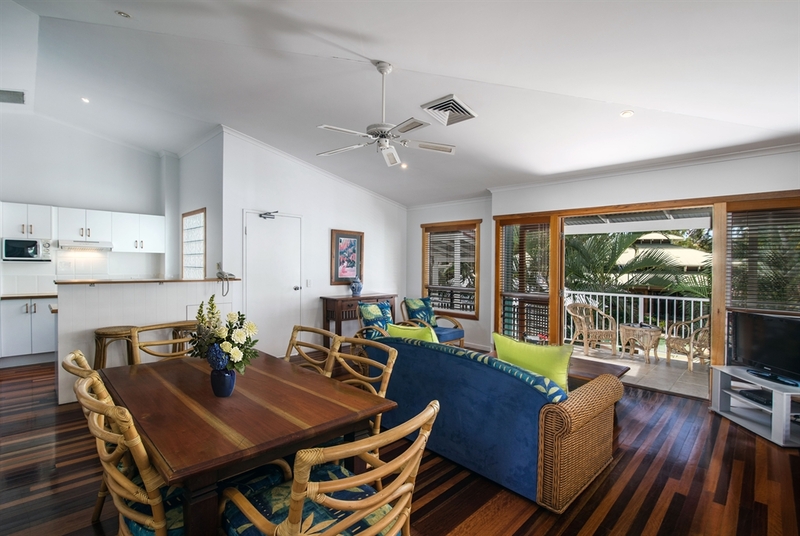 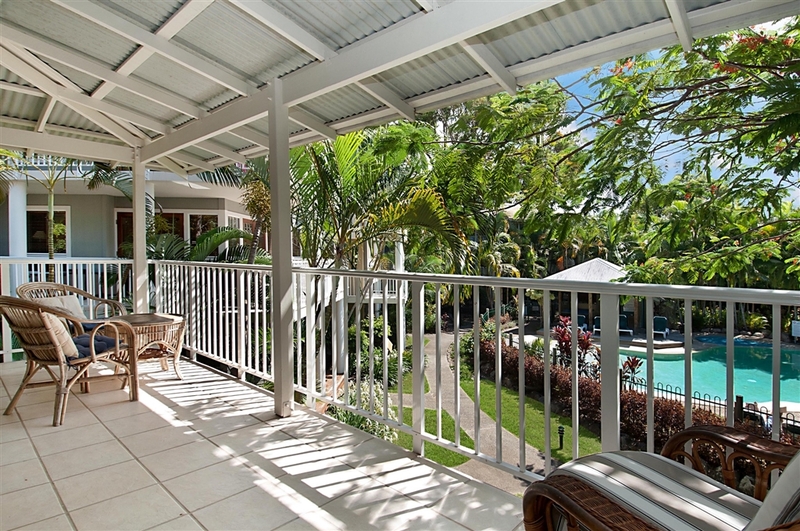 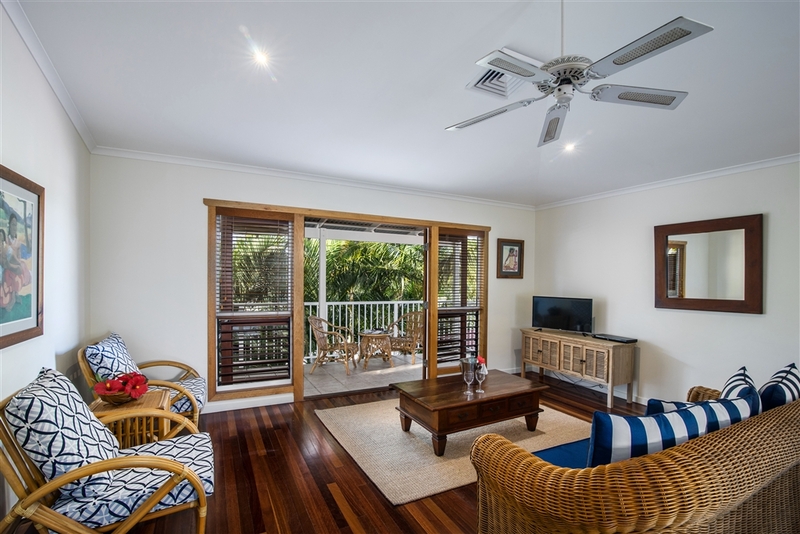 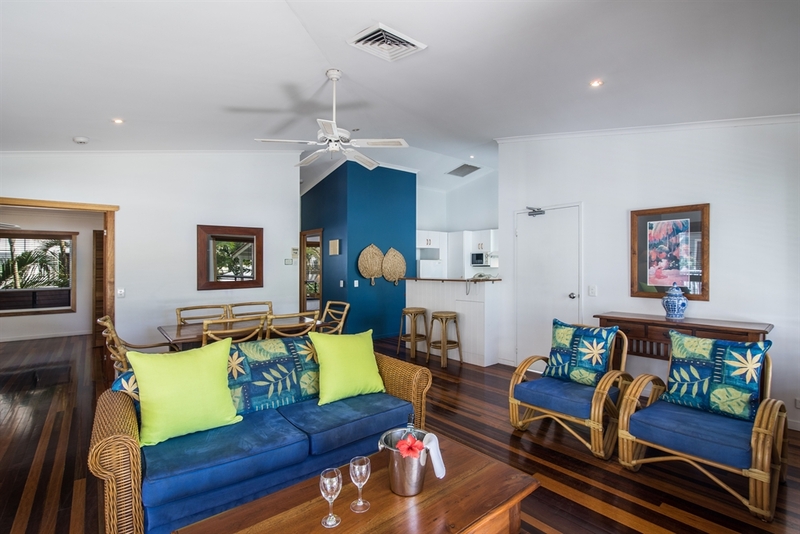 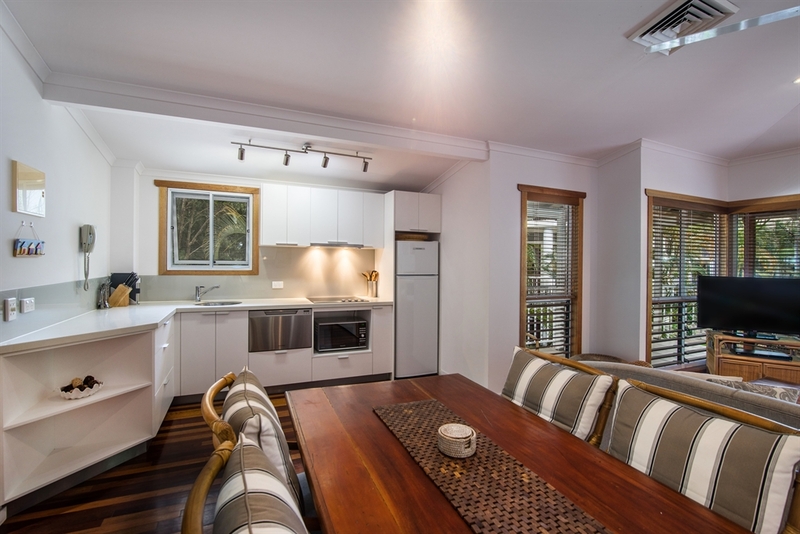 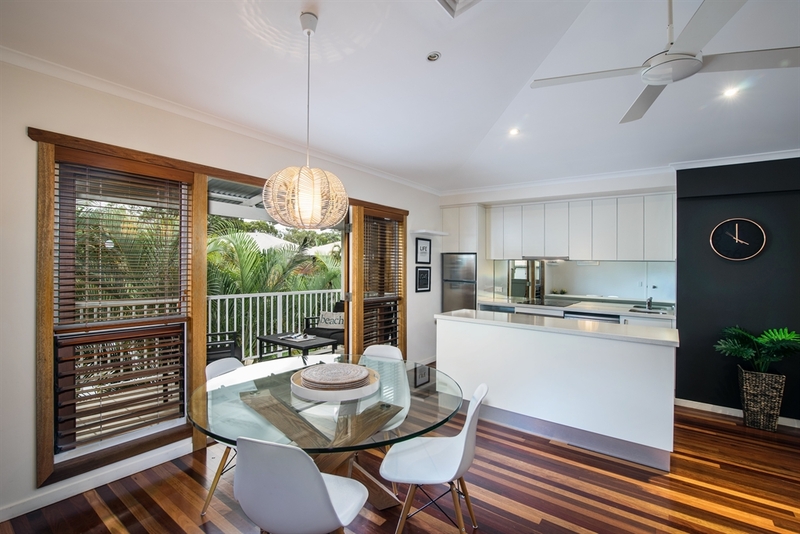 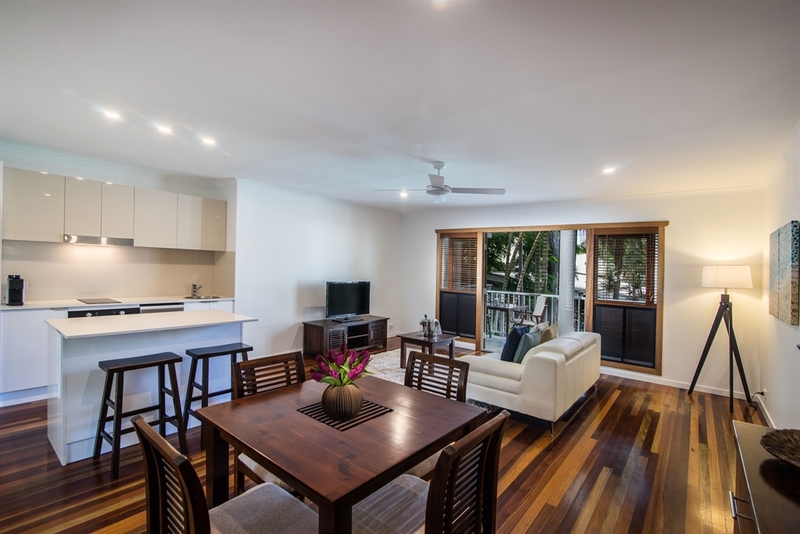 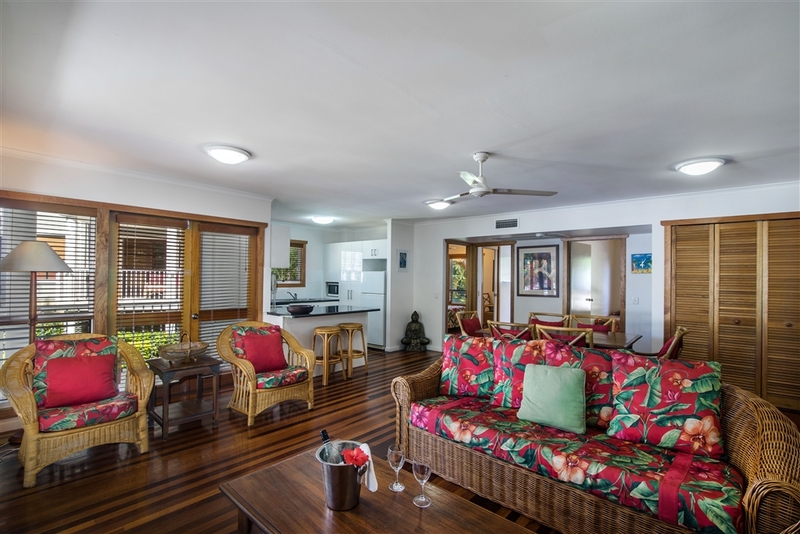 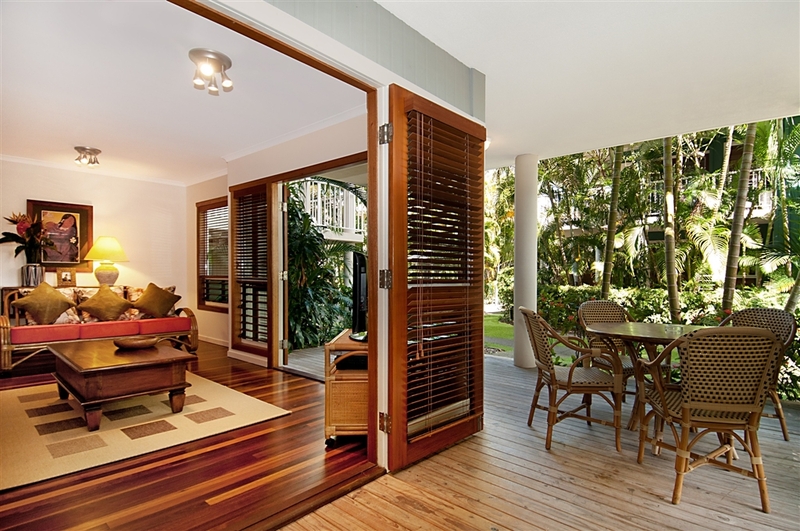 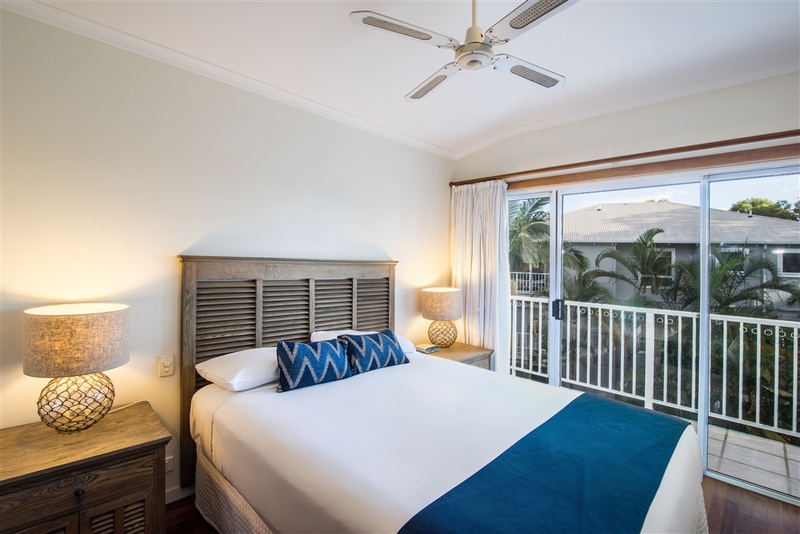 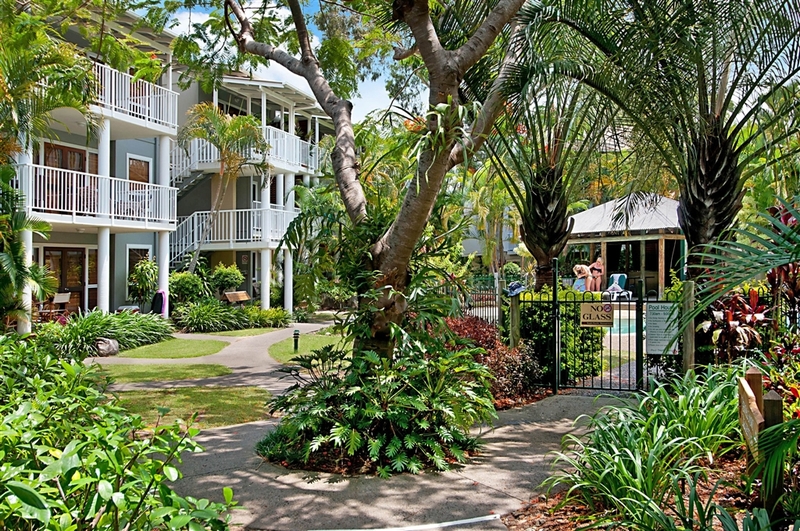 Set amongst five acres of lush, tropical landscaped gardens, South Pacific Resort Noosa offers spacious and affordable apartments in the heart of Noosa. 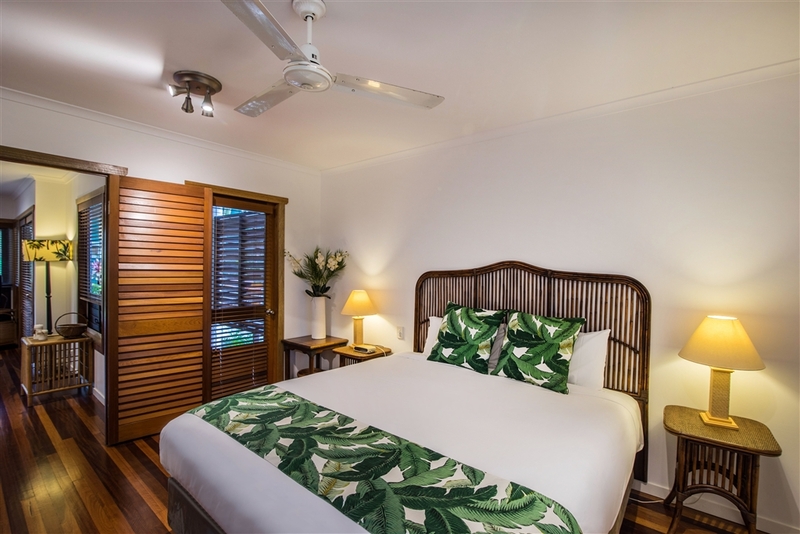 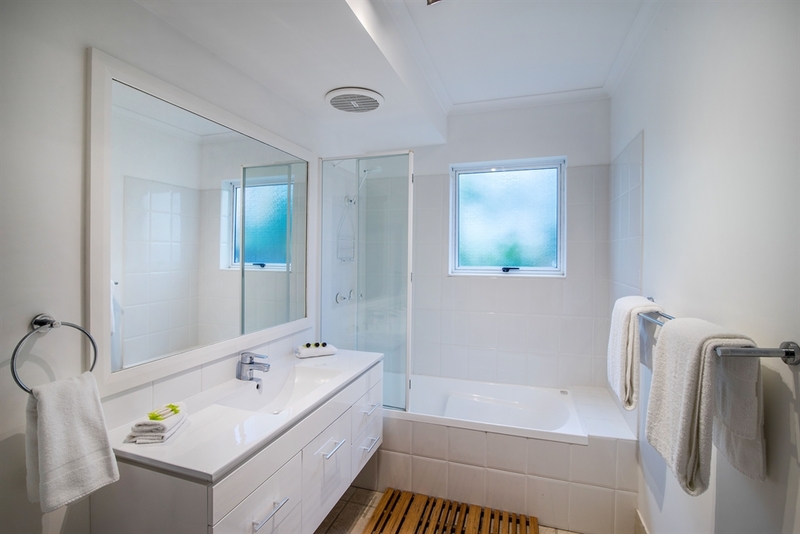 Just minutes from the cosmopolitan hub of Hastings Street, the resort features one, two and three-bedroom fully self-contained apartments ideal for couples, families or small groups of friends. 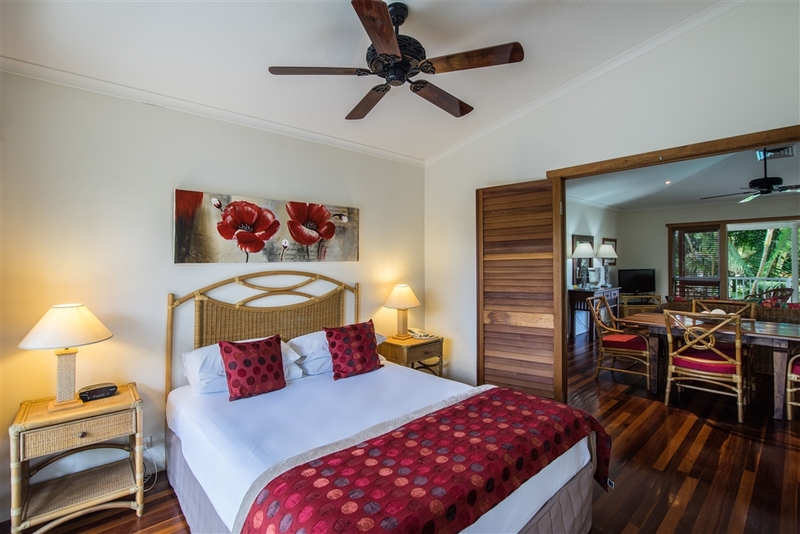 With soft, natural timbers, high-pitched roofs and large shuttered verandahs overlooking lagoon swimming pools or lush gardens, the resort has a distinct tropical-colonial feel. 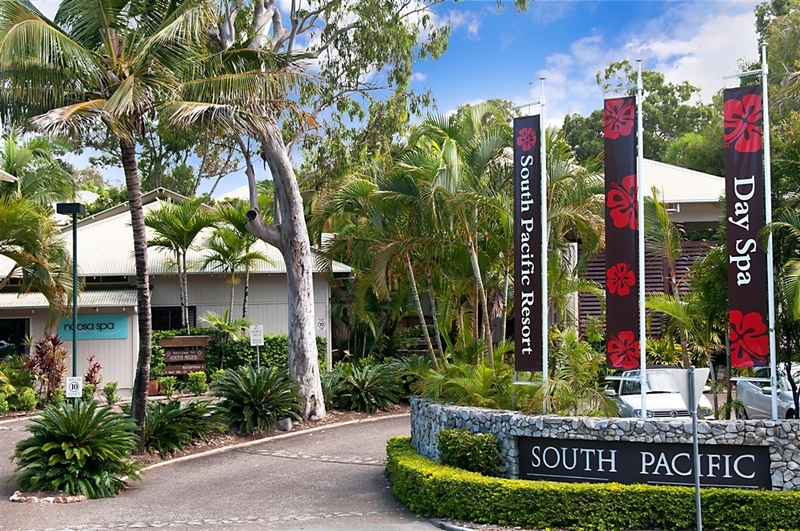 With excellent leisure facilities including four lagoon swimming pools (two heated), three spas, a sauna, tennis court, and pampering in the Resort Health Spa, The South Pacific in Noosa is a destination within itself. 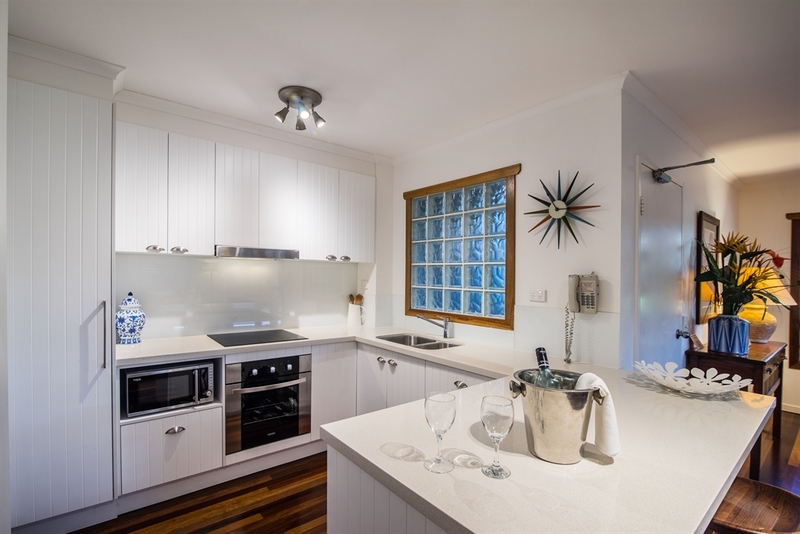 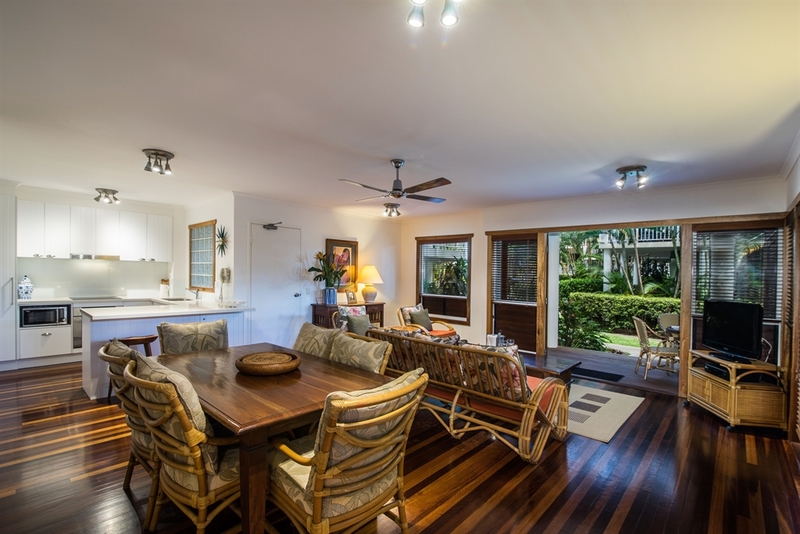 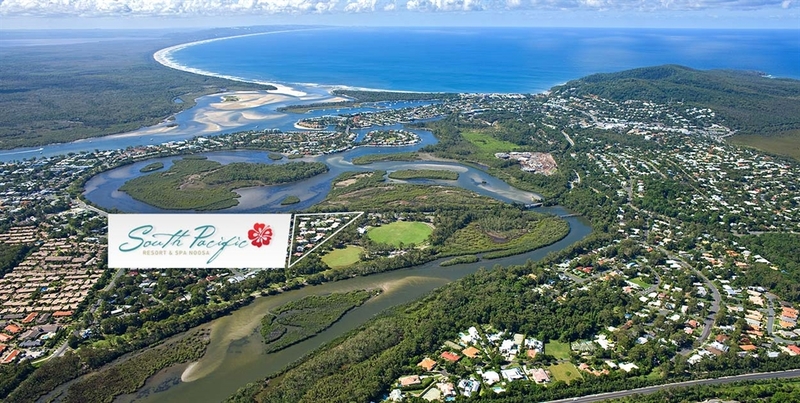 From t ...he resort, guests are also close to Noosa's popular beaches, the Noosa Marina, shopping, restaurants and attractions. 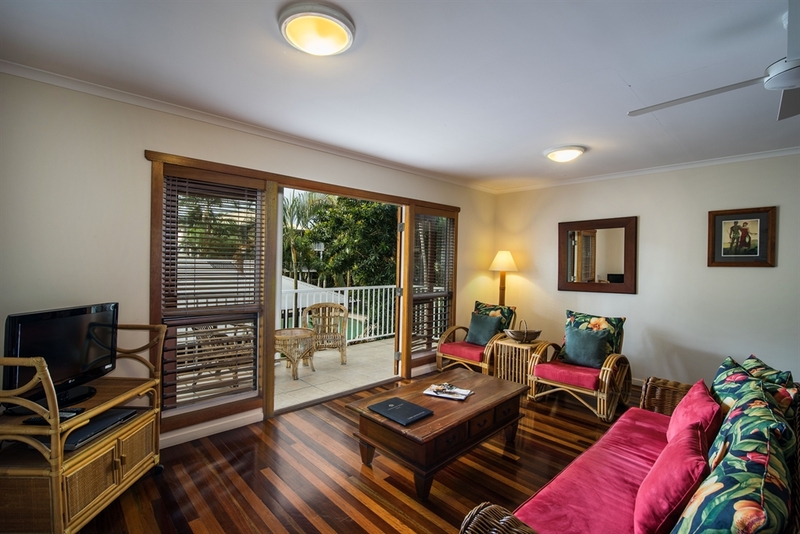 We can not accept booking for the same day arrival after 5:00pm on the same day. 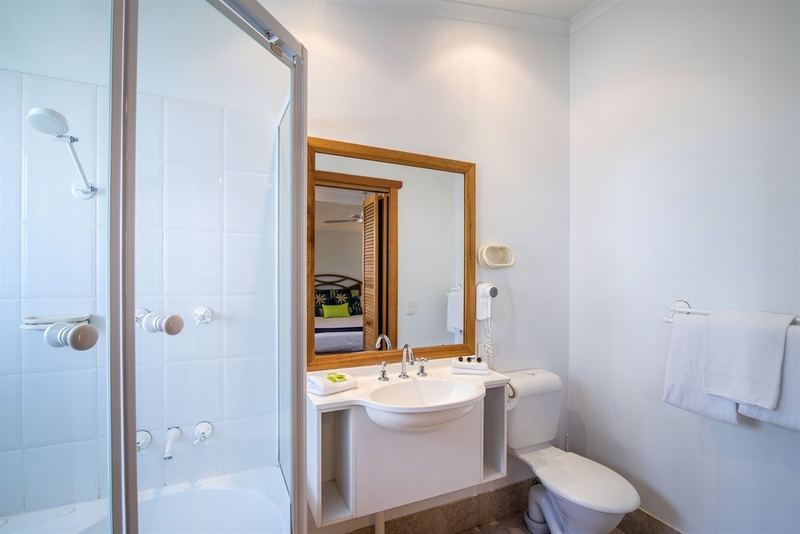 Please phone THE RESORT DIRECTLY on 07 5473-1200 during normal business hours prior to arrival to arrange after hours check in. 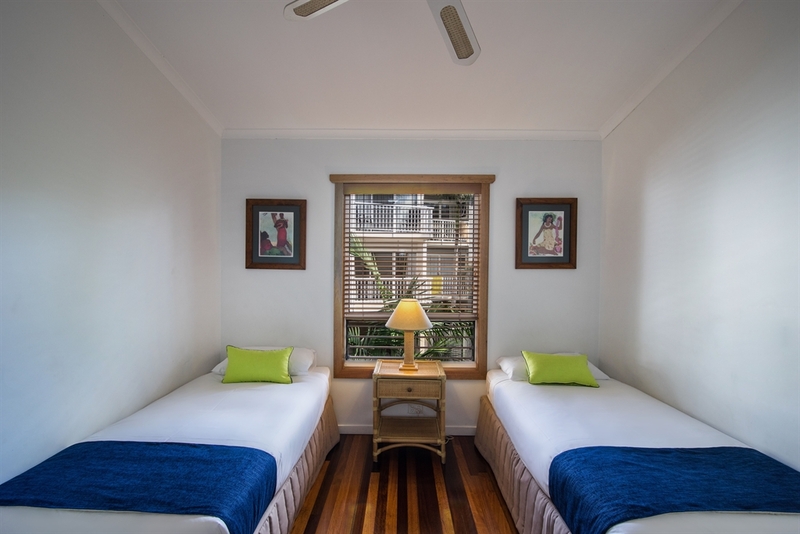 Once a booking has been made we accept NO CANCELLATIONS OR AMENDMENTS to that booking. 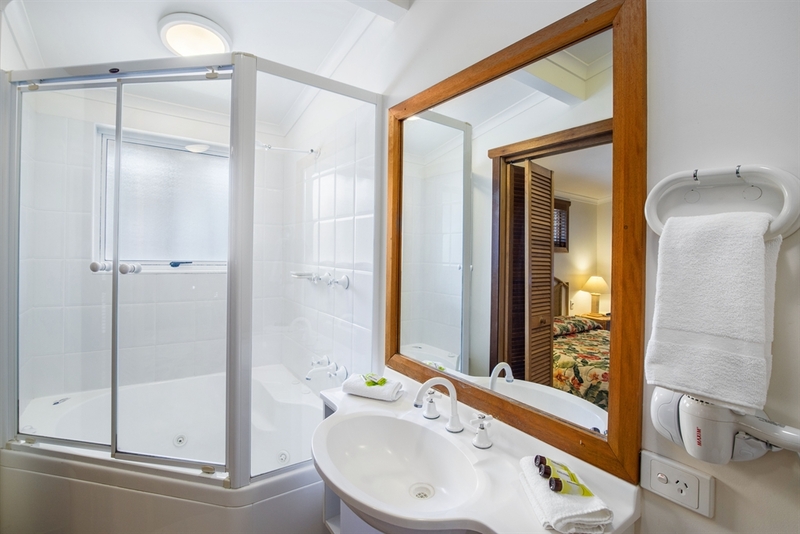 Please note that a 1.5% surcharge applies with all credit cards.